Holly’s cauldron is bubbling over and ready to blow! Following six months of intense training under some of the country’s most skilled potion masters, Holly’s head is full to the brim. 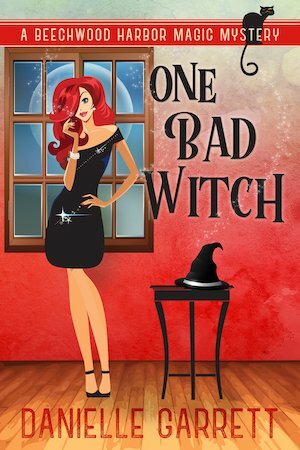 When she’s offered a new assignment with the Supernatural Protection Agency, she jumps at the chance to take her newfound skills out of the workshop and into the real world. What she didn’t expect was to wind up tailing a suspected werewolf killer right in her own backyard. When another werewolf turns up dead, Holly and her roommates are locked in a race against time and the killer might be even closer than they think.